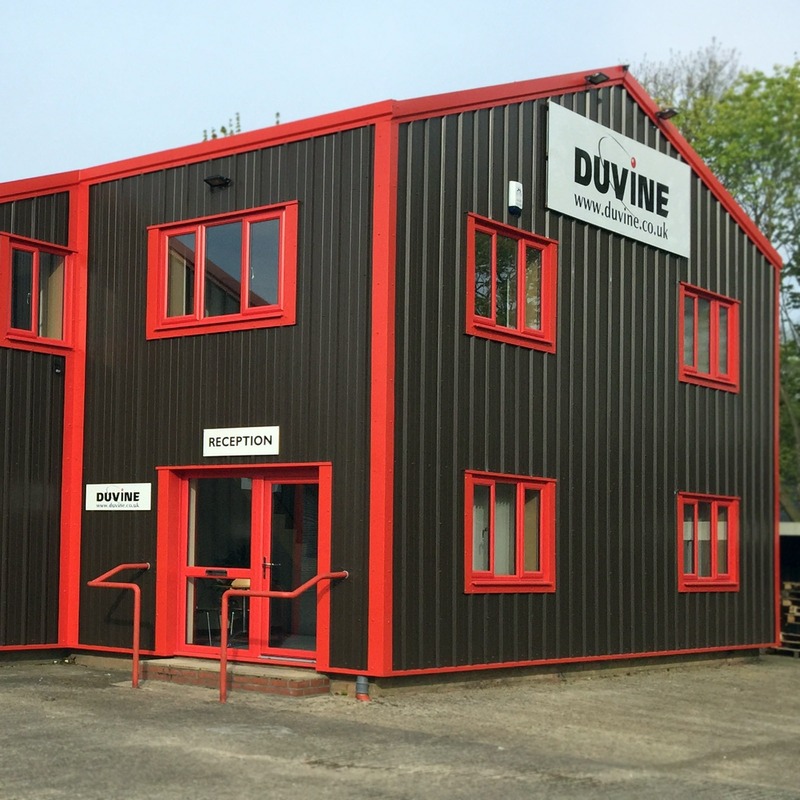 Duvine Ltd is a Suffolk based company with over 30 years’ experience of designing and manufacturing DC power systems and Impressed Current Cathodic Protection Systems for many different industries. Today, Duvine provide bespoke power solutions for a wide range of applications including cathodic protection, battery backup and charging, switch-tripping, wind turbines, power distribution, industrial turbomachinery, public address/general alarm (PAGA) systems and panic containers. Our in-house design and manufacturing teams are able to cater for the most demanding requests and unique custom builds, from: bespoke chargers, power supplies, switch trippers and Cathodic Protection power solutions to our standard range of power systems. Our range of standard products are flexible enough to cater for common variations in customer requirements, ensuring a cost-effective solution with a short lead time, without the compromise on quality. Our custom solutions offer our customers the technical innovation and experience that we have amassed over 30 years. From design to manufacturing, our teams will work directly with you to ensure your solution meet your bespoke requirements.